The cornerstone of my Israeli musical tastes is the music of Idan Raichel, who draws on Israel's ethnic diversity as a source of his music. Some of his music is soulful and introspective, a bit like Arik Einstein as I remember him from the 1970's. The following song All I have is you תרגום לאנגליתwas put on YouTube with subtitles. 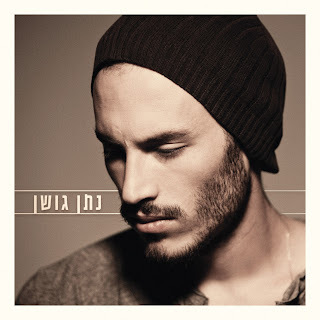 The video after it is Idan Imedi's "All I Have Is You." Idan Amedi רץ אל האור Running Towards the Light . Here is a partial English translation of the lyrics, as well as the video.